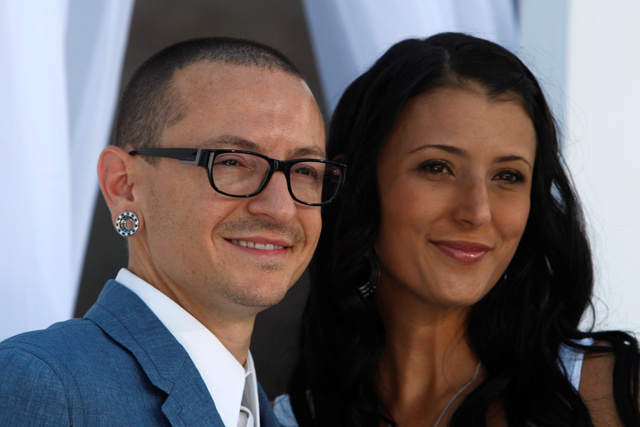 Bennington - who had six children from two marriages - had wrestled with alcohol and drugs since he was a pre-teenager and he coped with his parents' divorce. 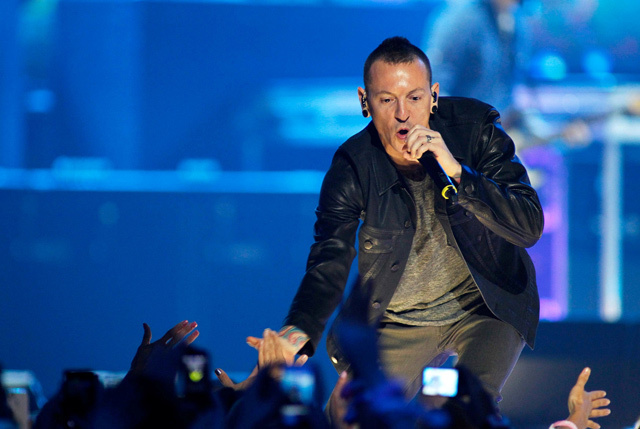 The album - which has sold more than 10 million copies in the United States - produced hits such as the snarling "In The End" and "Crawling," in which Bennington reveals his helplessness in the face of addiction. 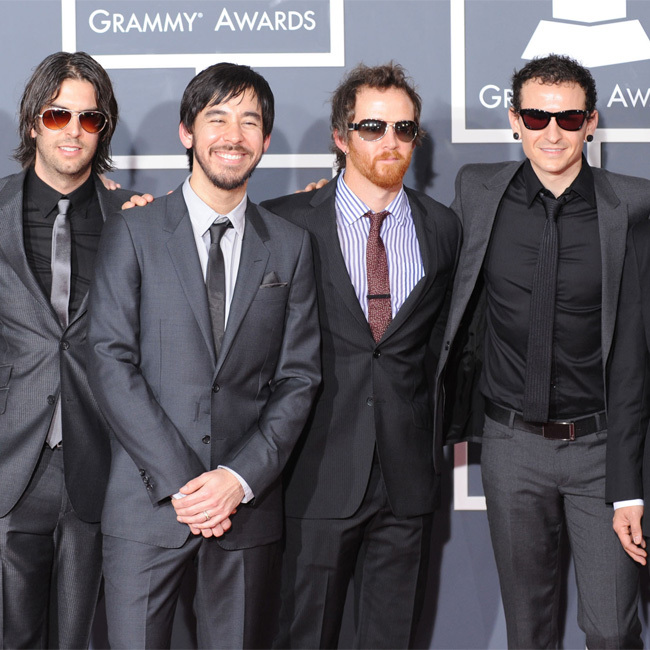 Linkin Park has won two Grammys - including in a rap category for the collaboration "Numb/Encore" with Jay-Z.